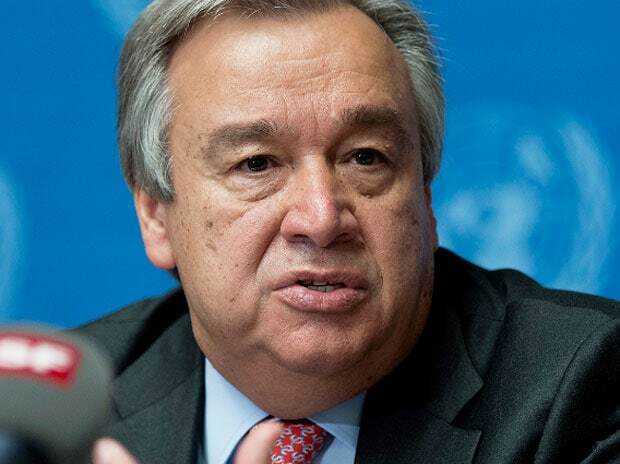 The United Nations (UN) owes India $38 million, the highest it has to pay to any country, for the peacekeeping operations as of March 2019, UN Secretary General Antonio Guterres has said as he voiced concern over the world body’s deteriorating financial health. In his report on improving the financial situation of the world body, he said, as of March 31, 2019, the total amount payable to troop- and police-contributing countries with respect to active peacekeeping missions was $265 million. Of this, the UN owes $38 million to India, followed by Rwanda ($31 million), Pakistan ($28 million), Bangladesh ($25 million) and Nepal ($23 million), Guterres said in his report. He said the arrears to troop- and police-contributing (TCCs/PCCs) countries could increase to $588 million by June 2019 “in the worst-case scenario”. the individual missions to which they contribute and is not determined by their individual capacity to shoulder that unfair burden. contributing countries. Many of them are low-income countries for which that imposes a significant financial burden.